Home Promo Books for Less Warehouse Sale: All Books at Php20!!! 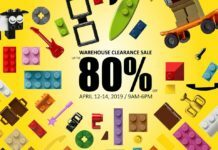 Books for Less Warehouse Sale: All Books at Php20!!! Attention bookworms! 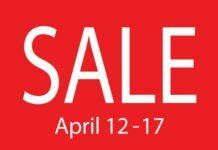 This sale is totally right up your alley! 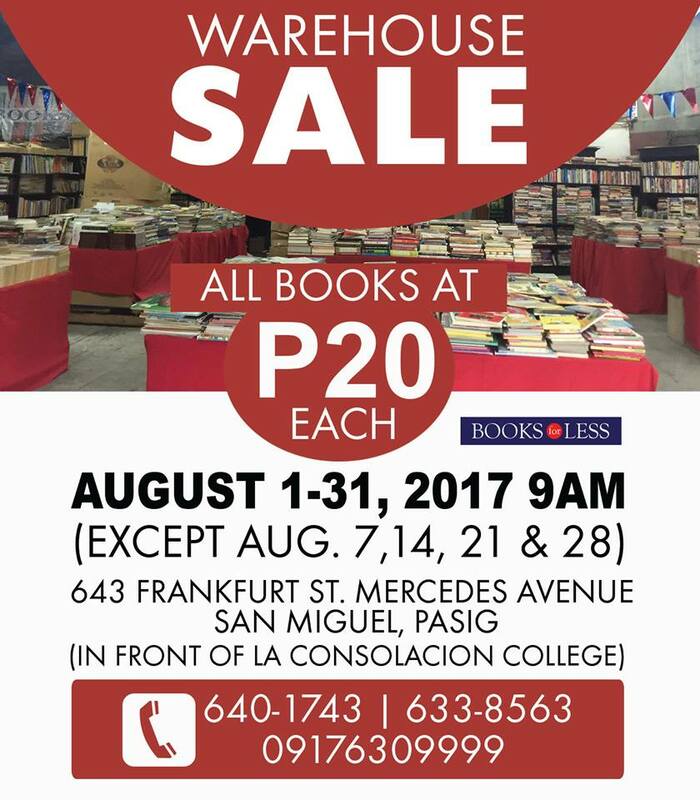 Books for Less is having a warehouse sale and all books will be for sale for only Php20!!! Yes, bente bente lang!!! Sale will start August 1 to 31, Tuesdays to Sundays!!! 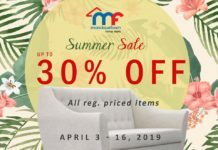 Previous articleNike Park Sale: Up to 40% Off!!! Next articleCOVERGIRL Lash Blast Mascara for Php299!